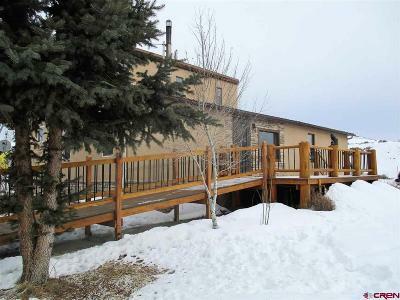 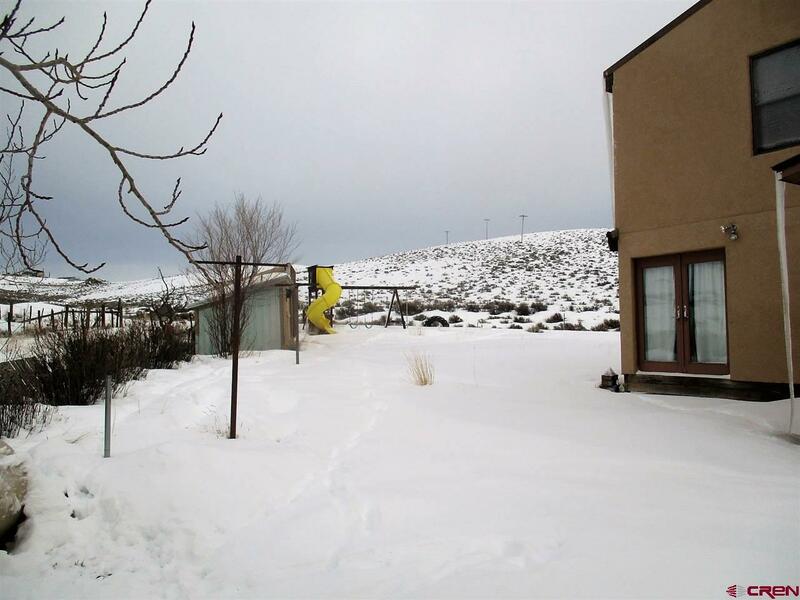 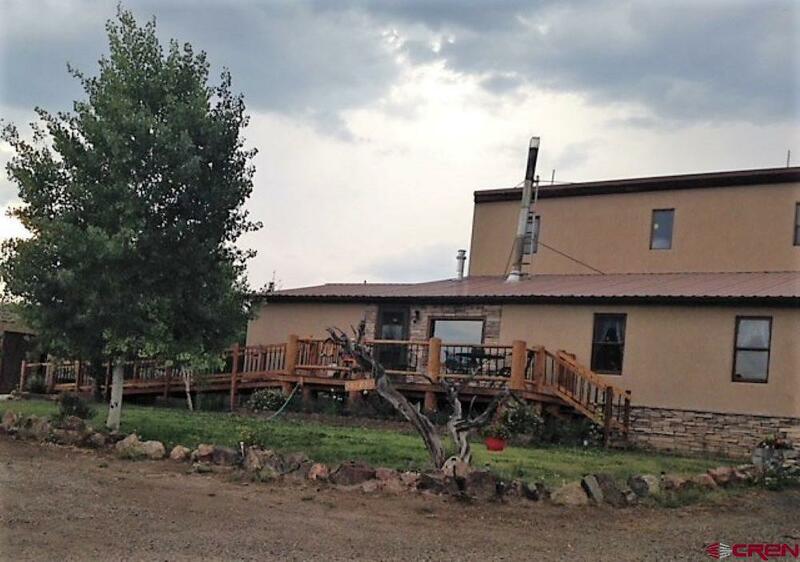 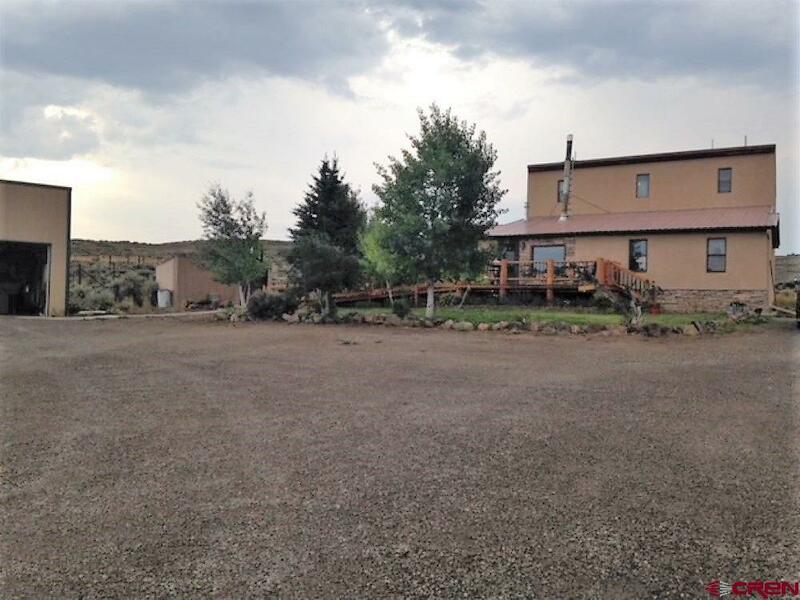 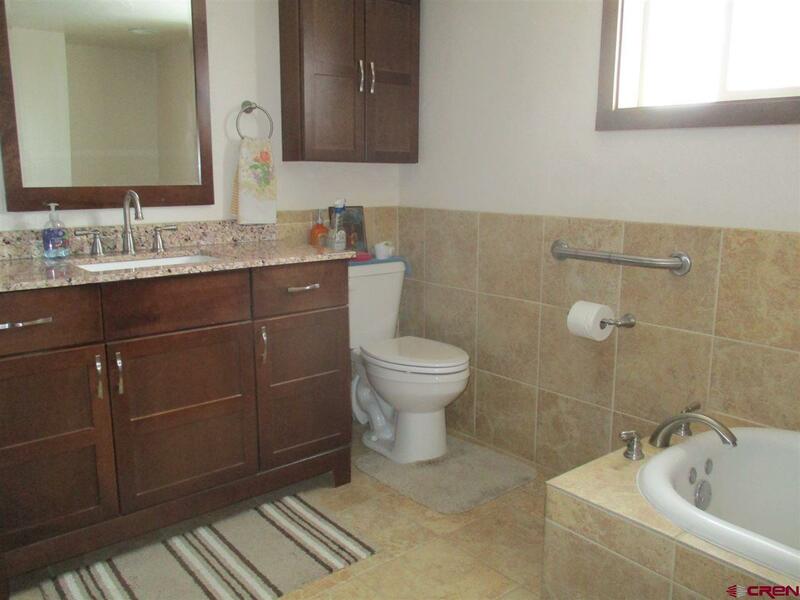 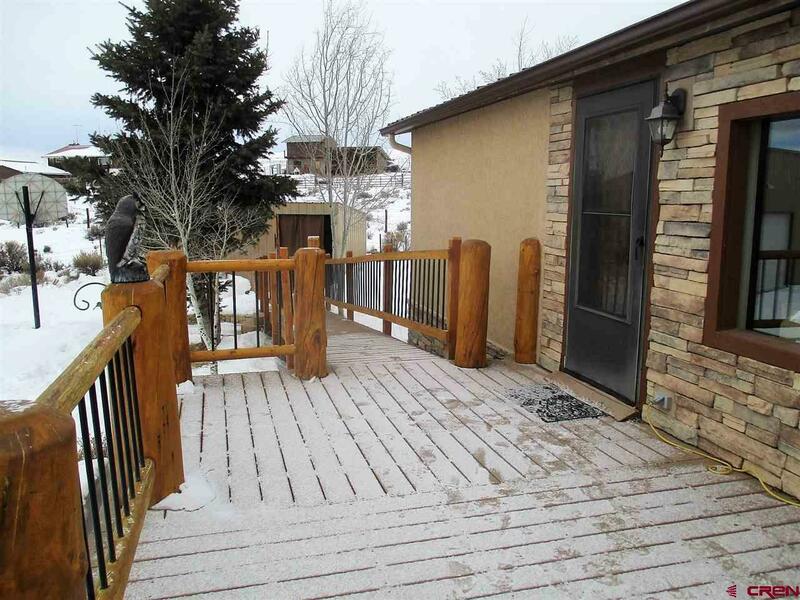 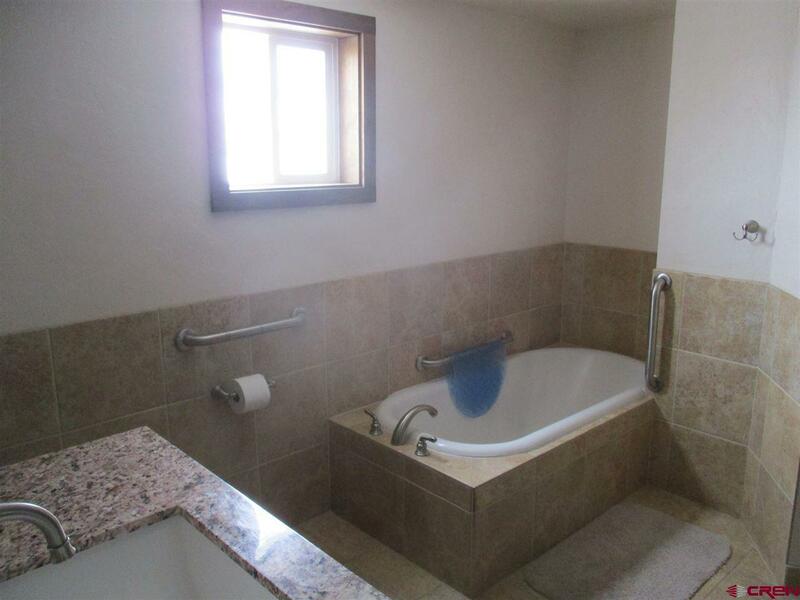 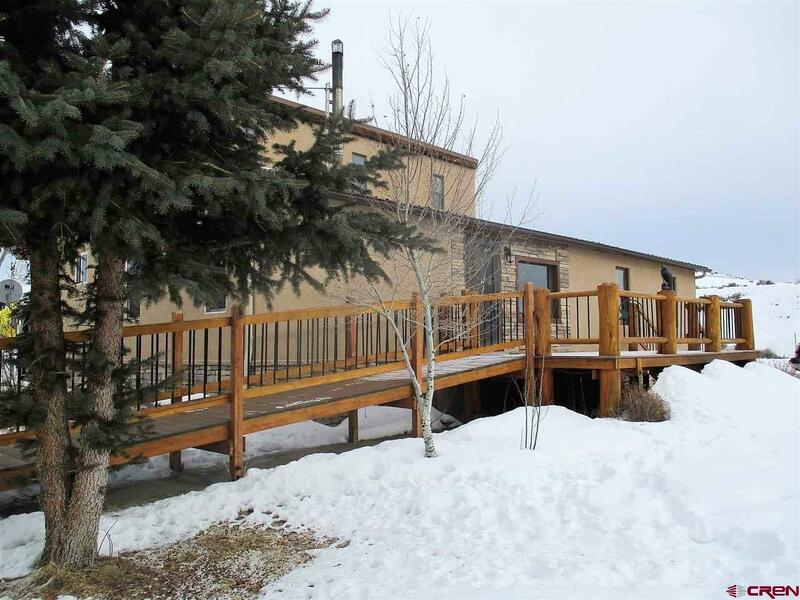 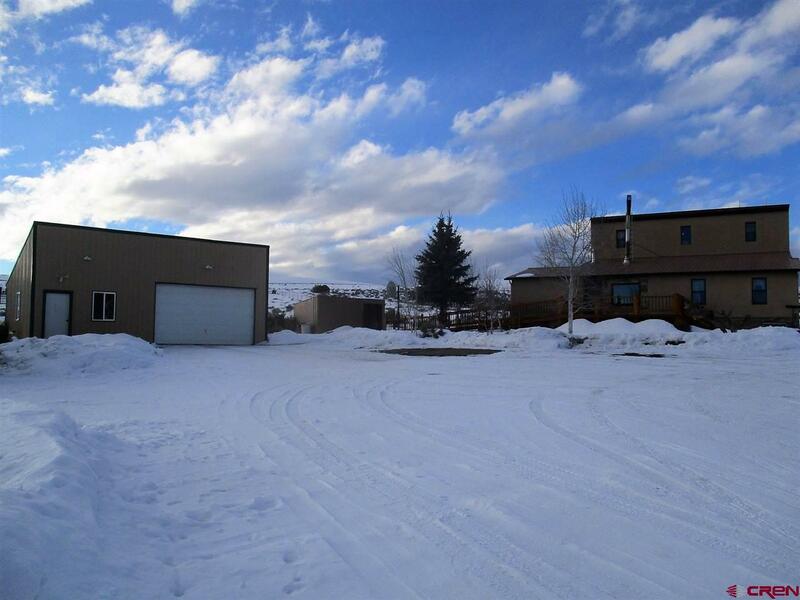 Nicely positioned at the end of the drive, this home is conveniently located just west of Gunnison. 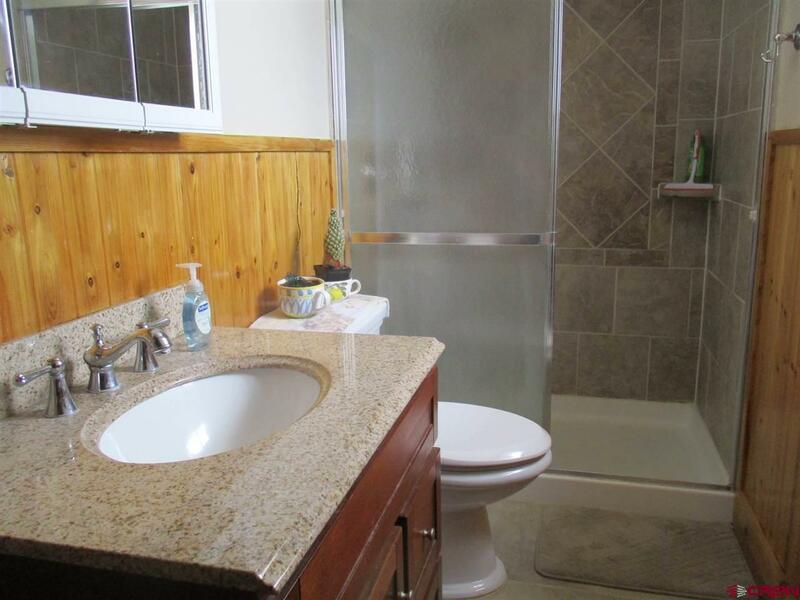 The home was remodeled and included a new master bedroom / bath (2012), neutral bathroom (2009), new kitchen, expanded living room, and two generous bedrooms / one bathroom upstairs (1994). 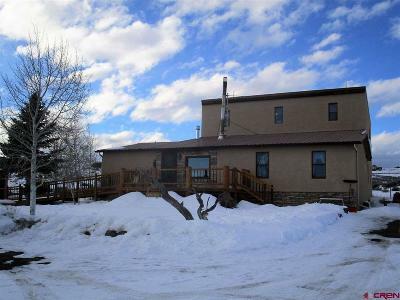 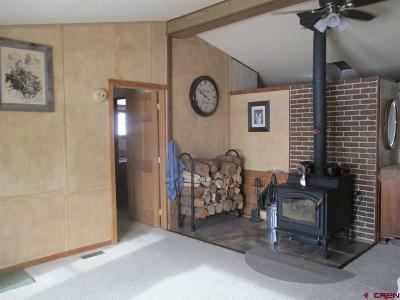 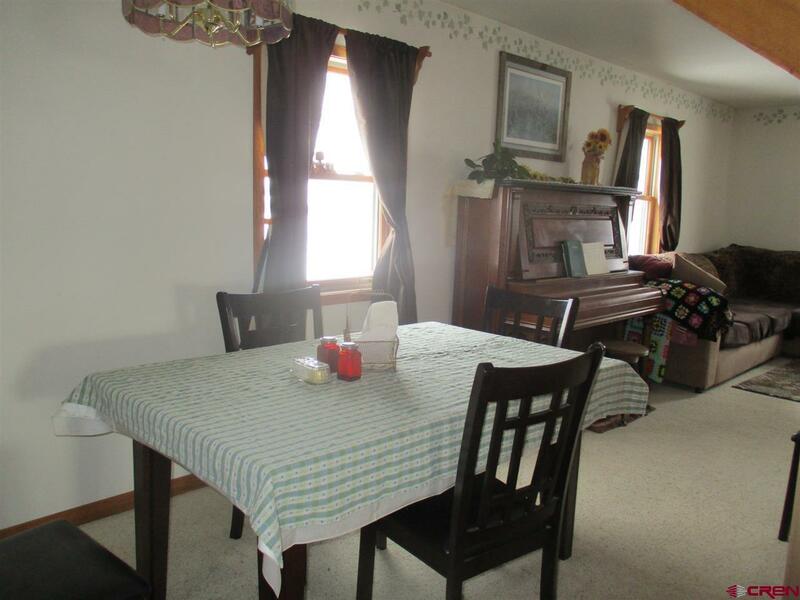 Includes an open floor plan with a cozy wood stove and sitting area, great southern exposure and wonderful views overlooking the river valley. 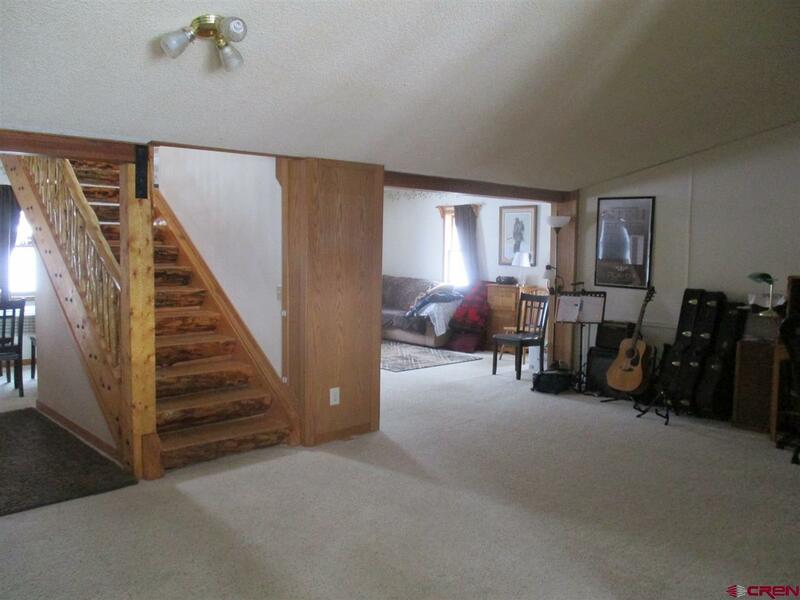 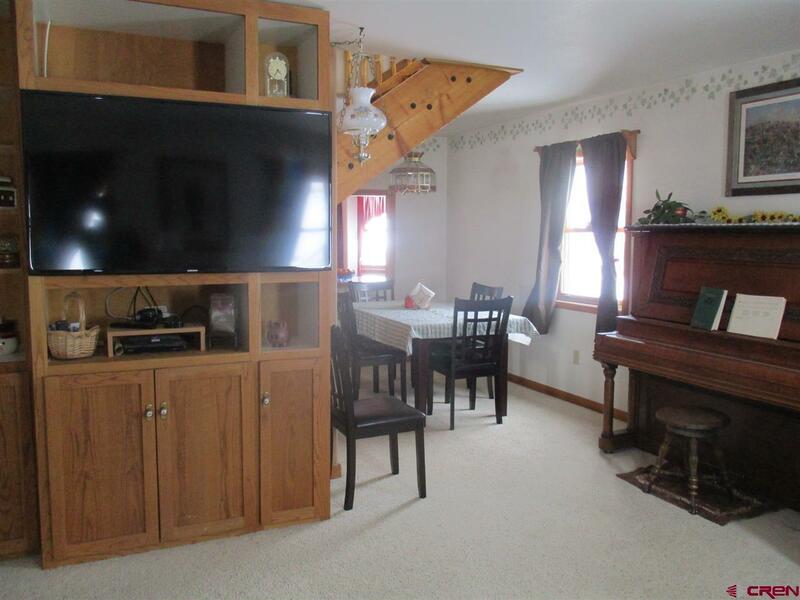 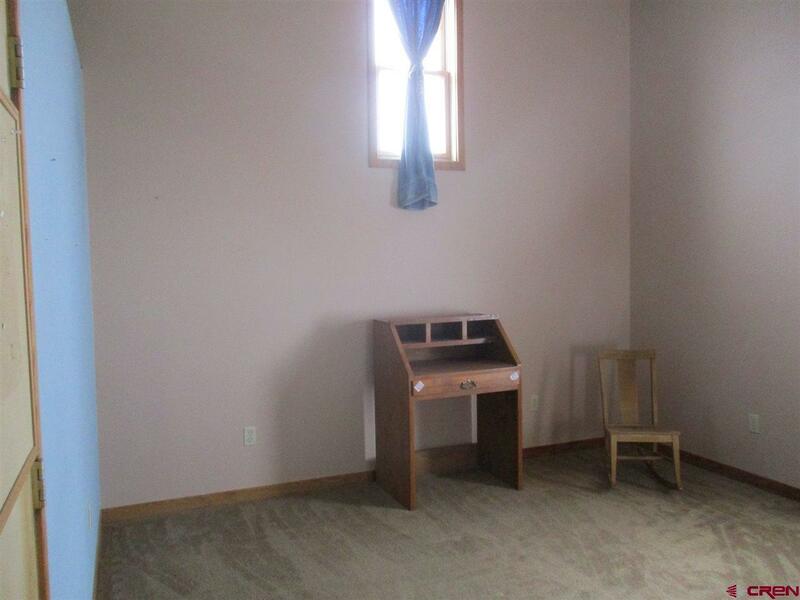 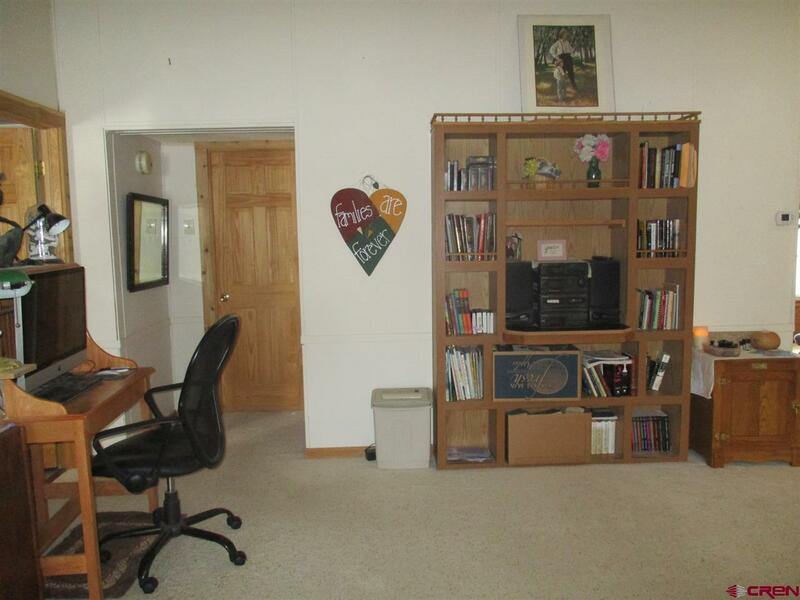 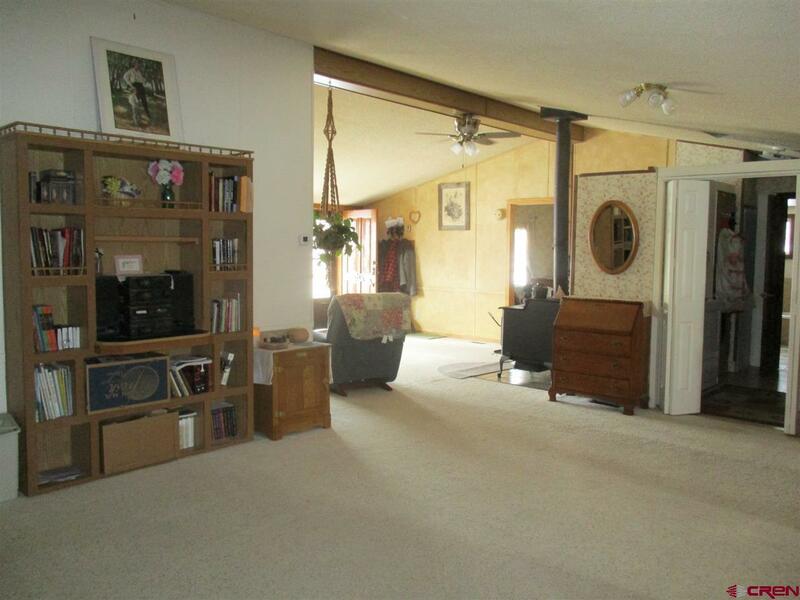 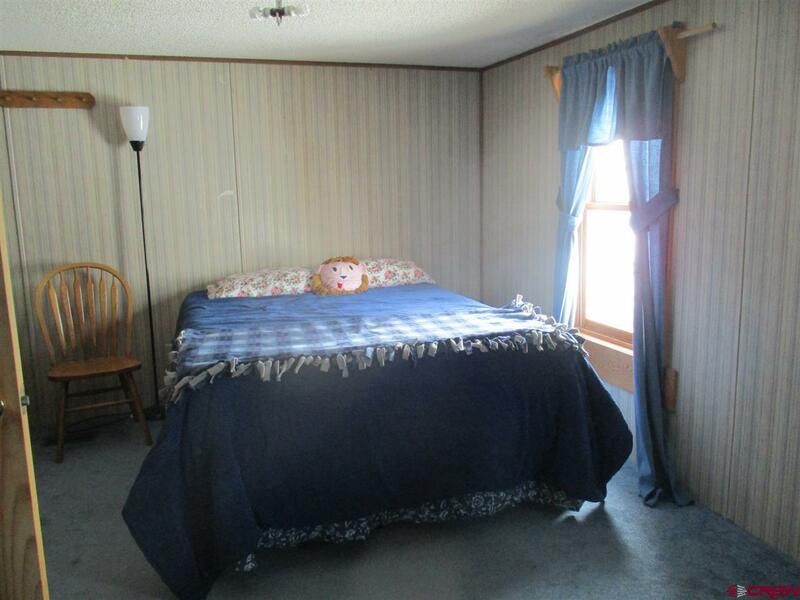 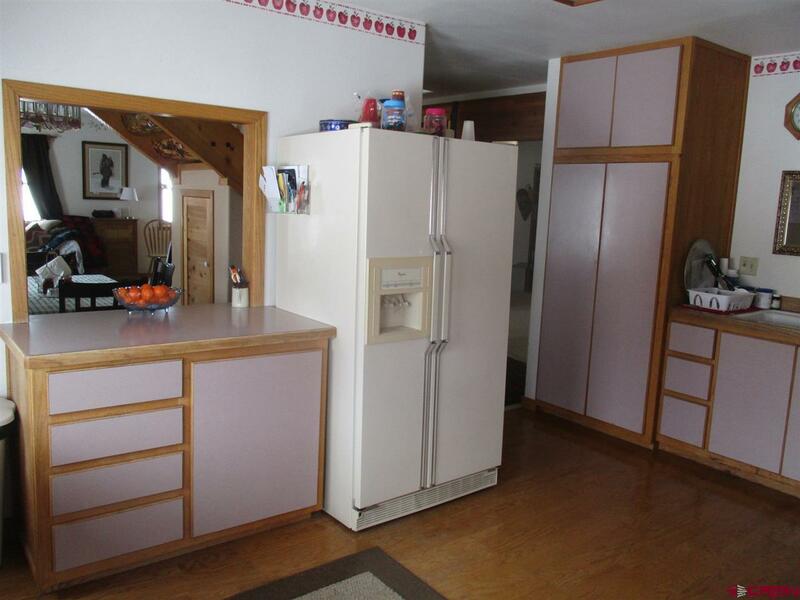 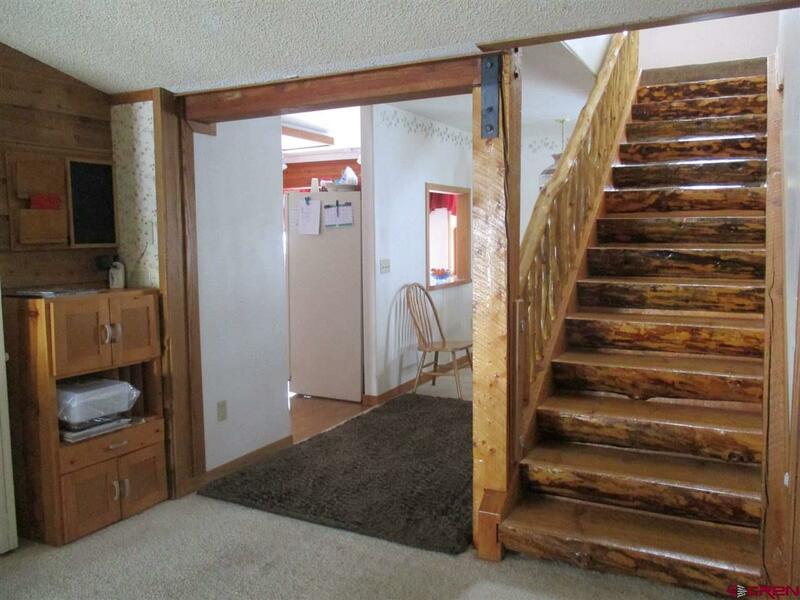 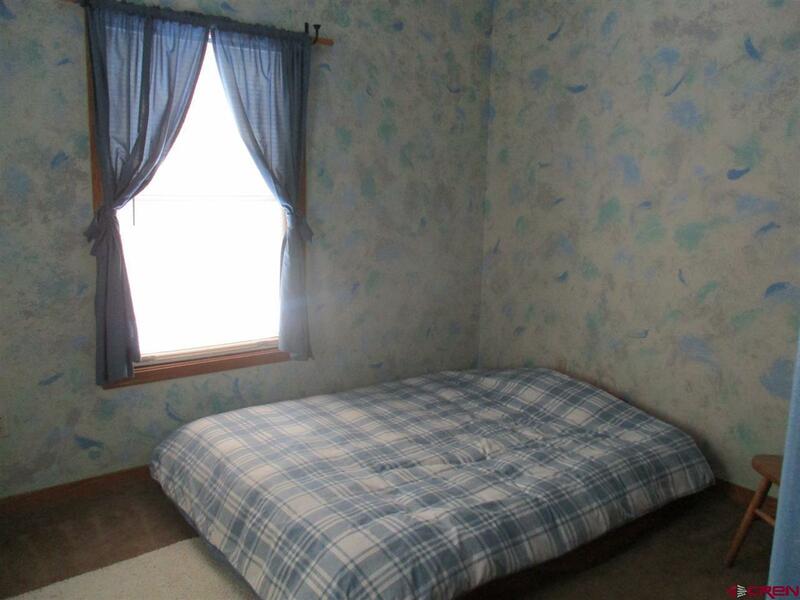 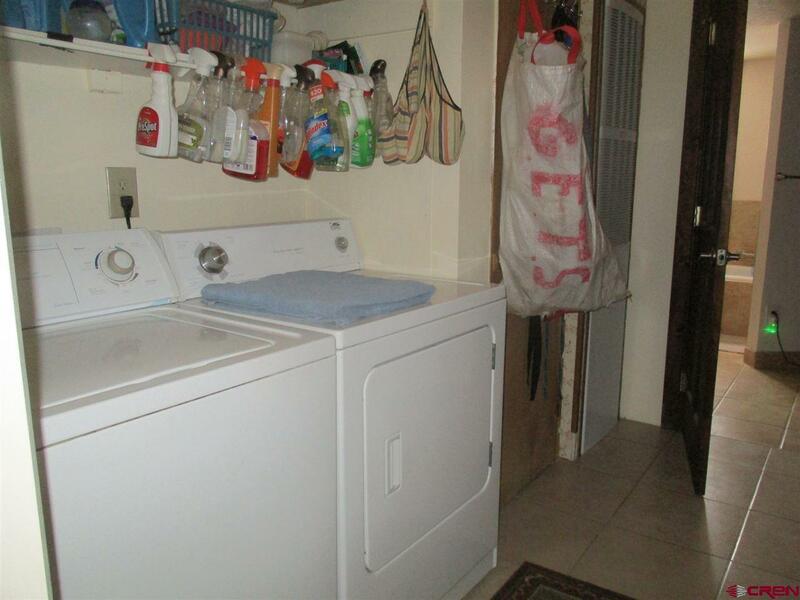 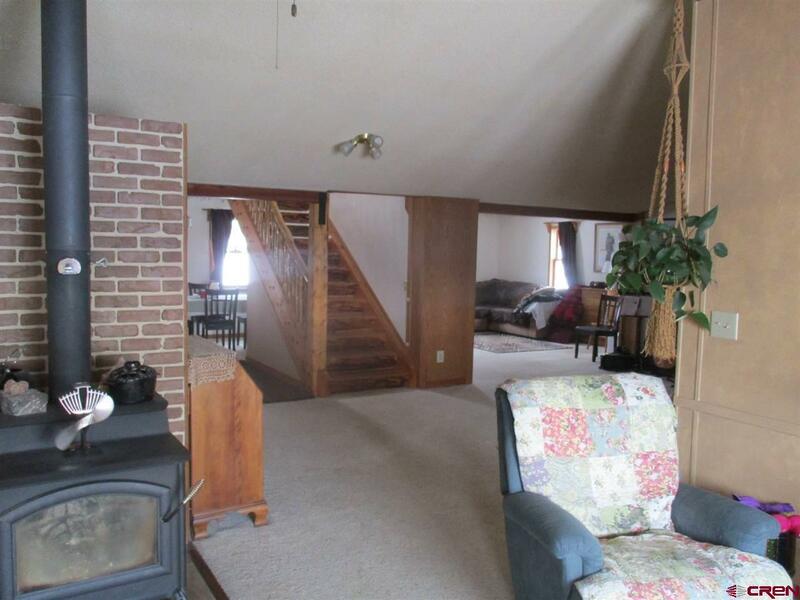 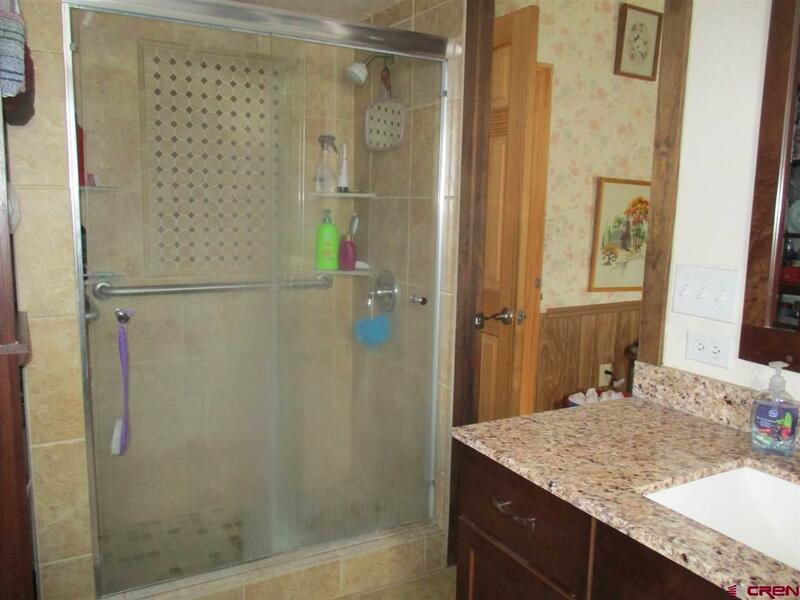 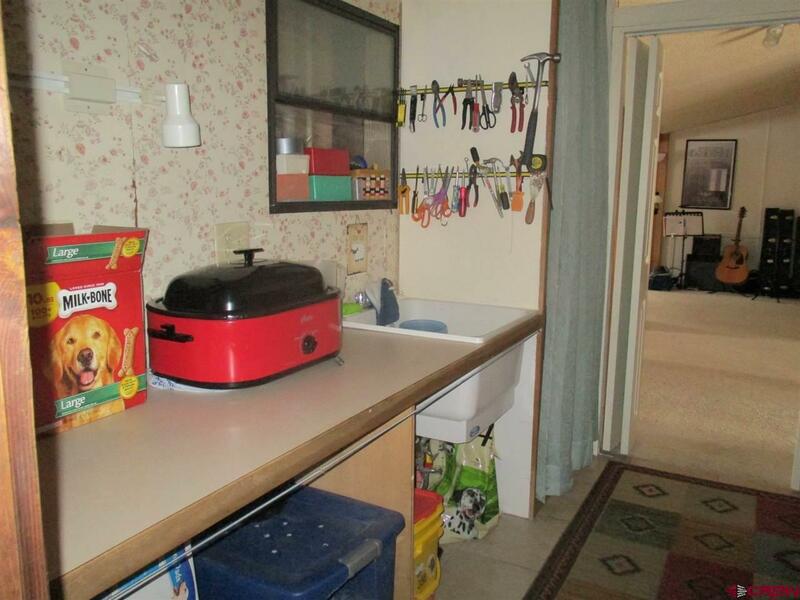 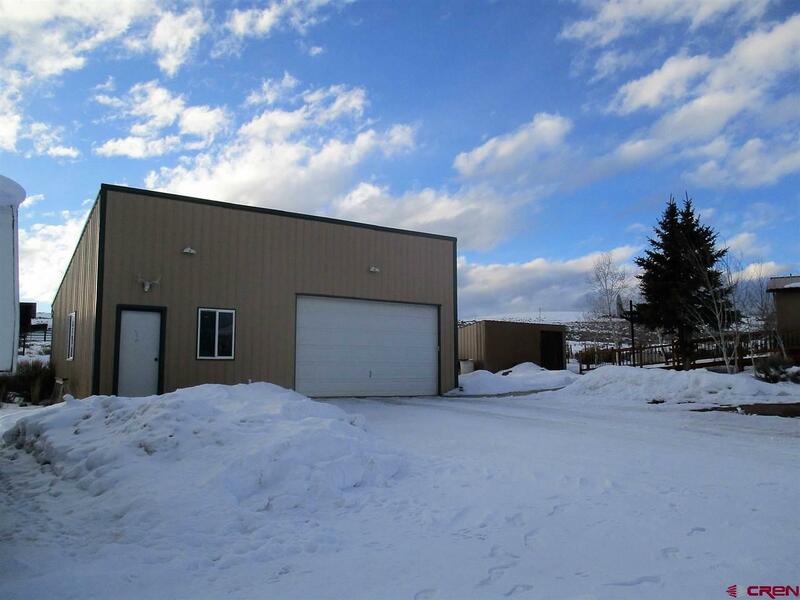 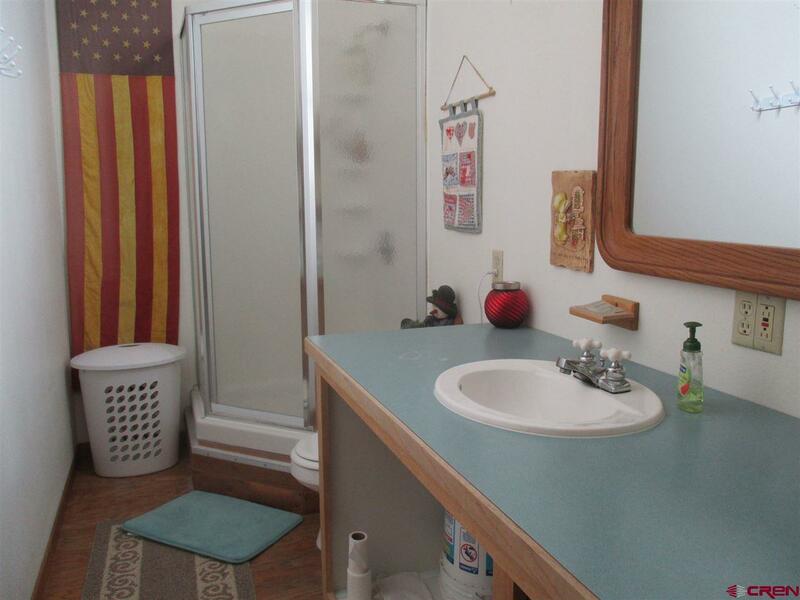 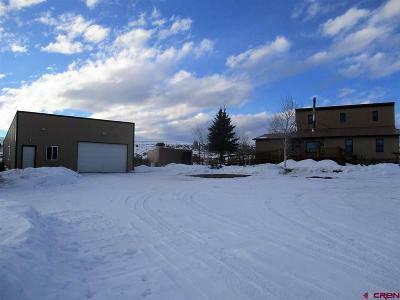 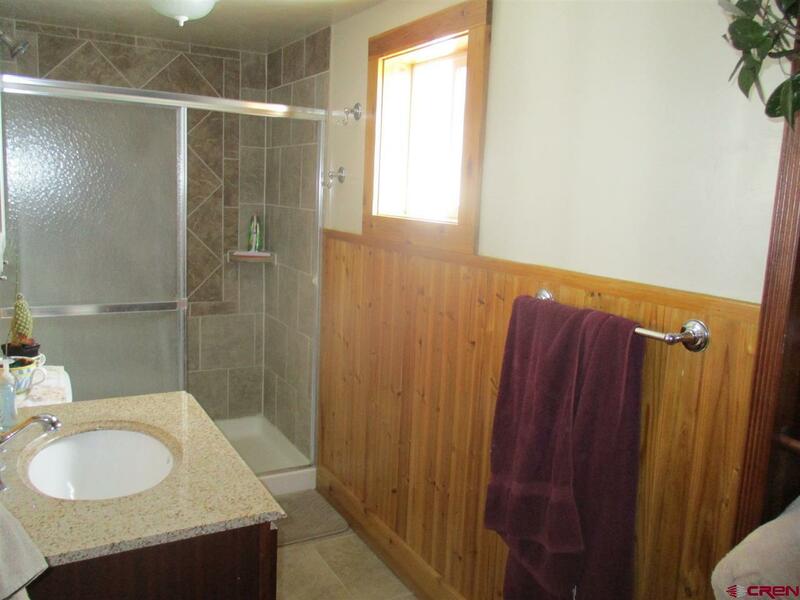 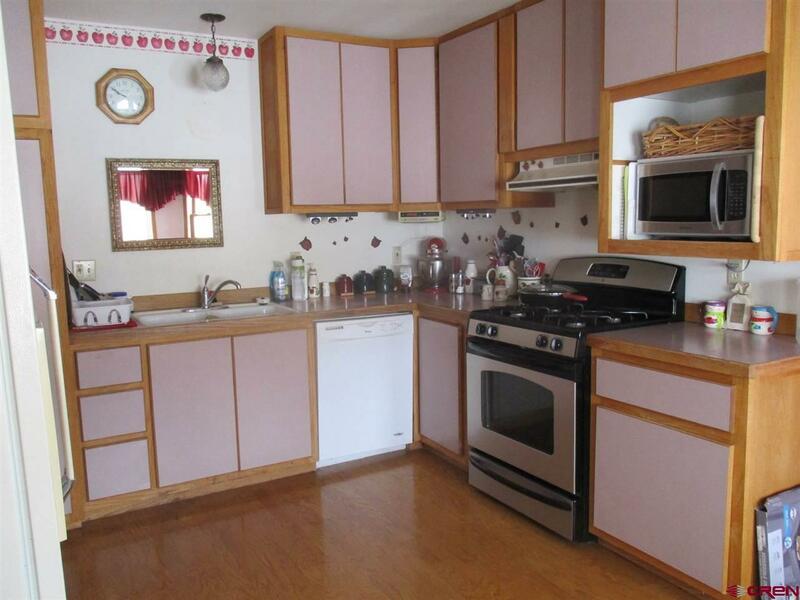 There is a detached, two car garage with shop area and plenty of storage under the tall ceilings. 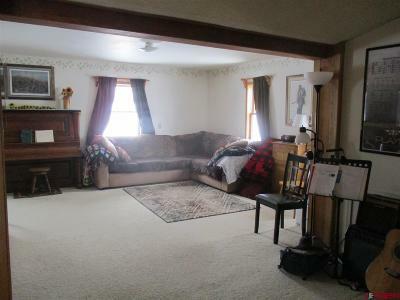 A little country and a lot of charm. The new stucco exterior made the home very energy efficient.